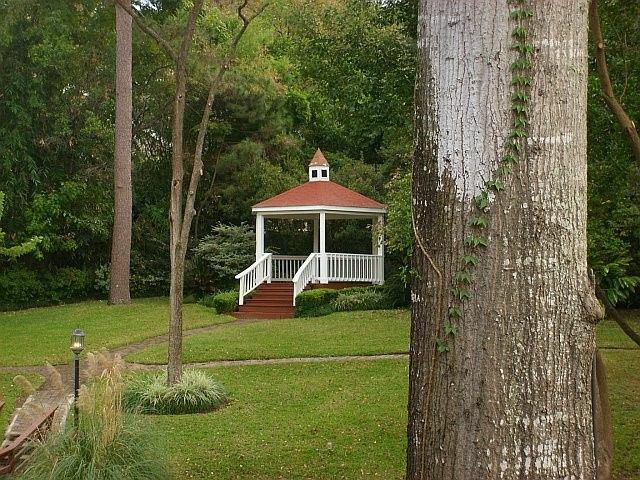 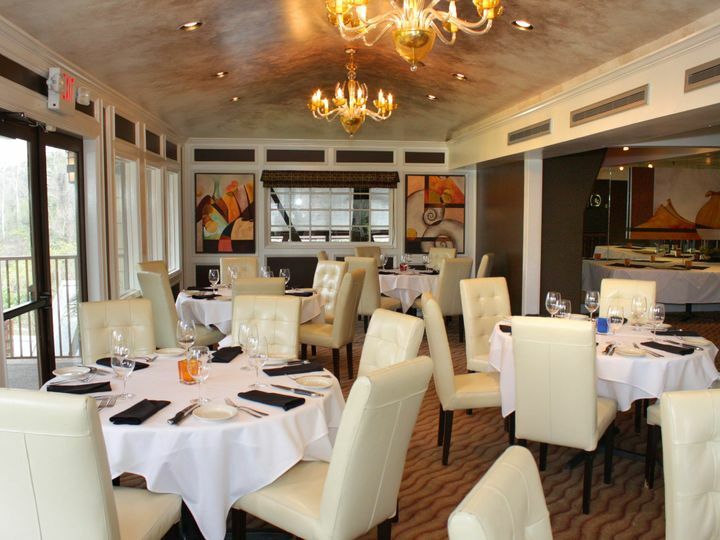 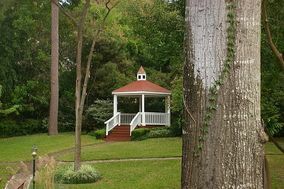 Create a truly memorable event by hosting your next private event at Brenners on the Bayou. 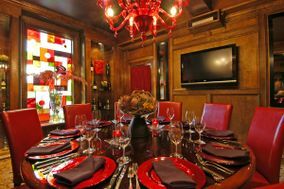 The restaurant specializes in elegant special events, from weddings and rehearsal dinners to business meetings and corporate gatherings. 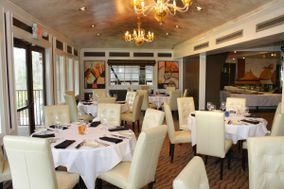 Brenners features prix fixe menus, as well as additional selections such as buffets, carving stations and passed hors doeuvres that can accommodate many budgets. 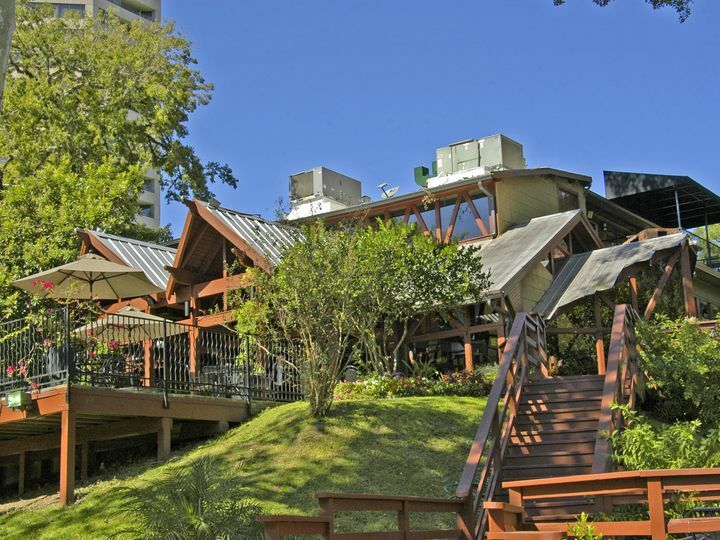 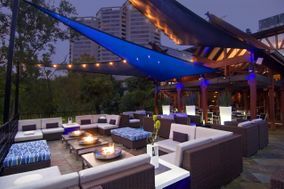 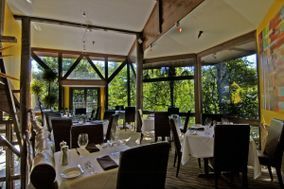 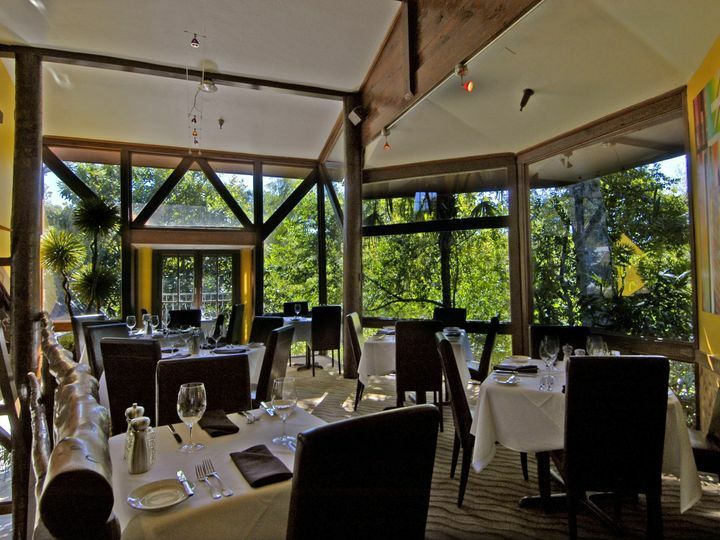 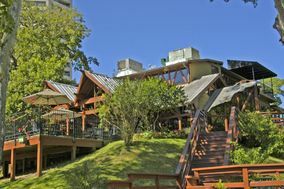 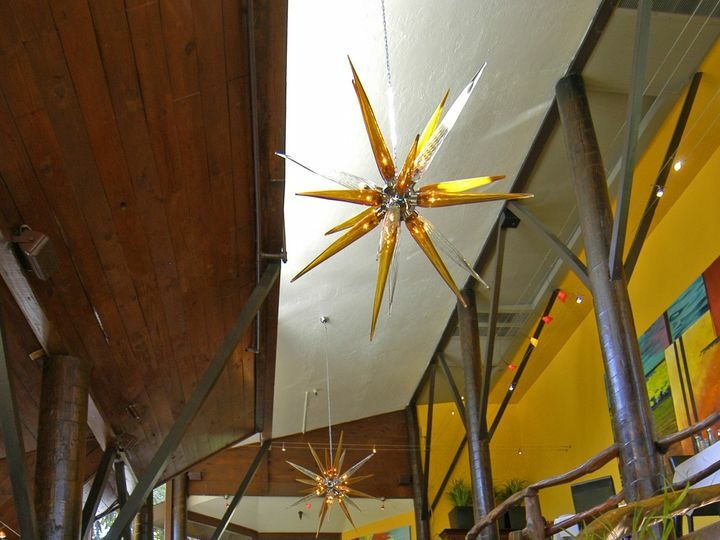 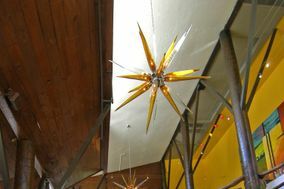 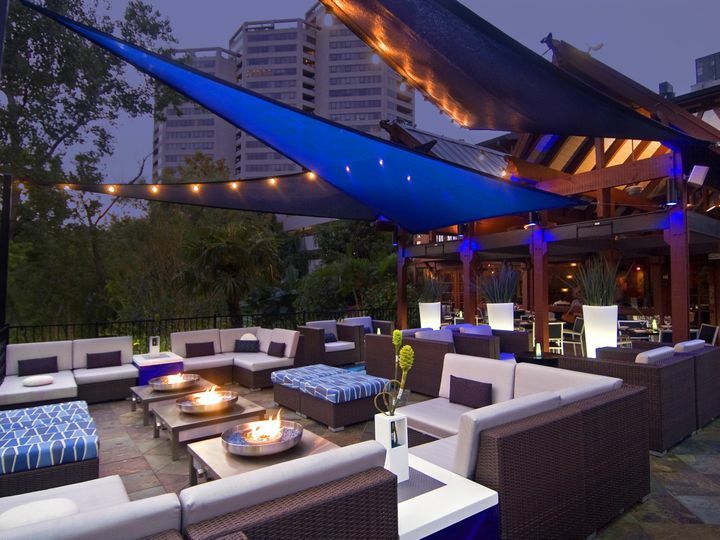 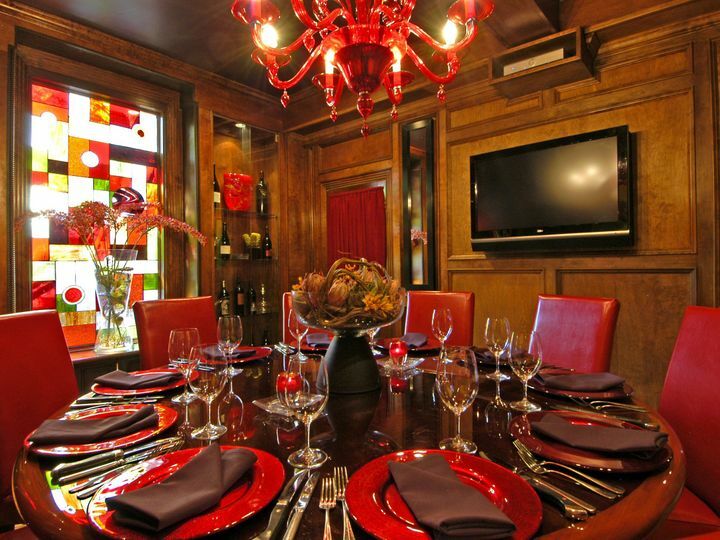 The restaurant features a spacious patio and three elegant private rooms.